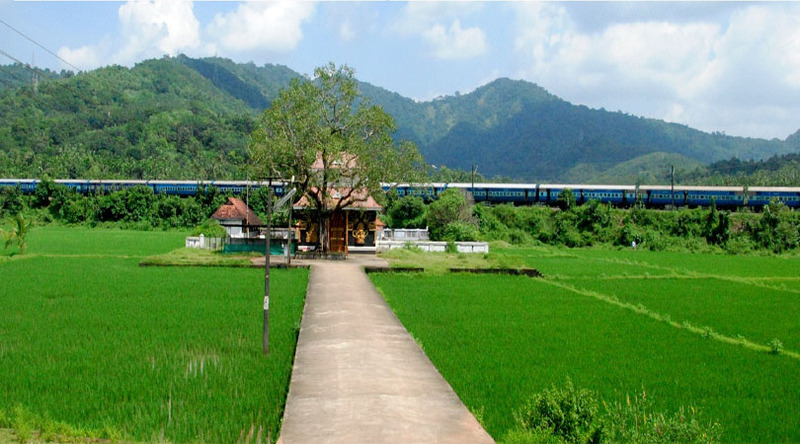 Thrissur, alternatively called Trichur, is a culture-rich city and fondly called the cultural capital of Kerala. It is one of the chief pilgrimages in South India and filled by numerous old temples and churches. Visit the spiritual city for a fun vacation and pick from the best hotels in Trichur. Kerala, fondly referred as the God’s own country, is one of the most culture-rich states in India. The cultural heart of this state lies in Trichur. Geographically located at the heart of the state, Trichur is perhaps the most illustrious city in the state. It is one of the largest cities in south India and home to numerous temples, churches, art centers, and cultural institutions of immense significance. The city is also known for its colorful festivals, Thrissur Pooram in particular. 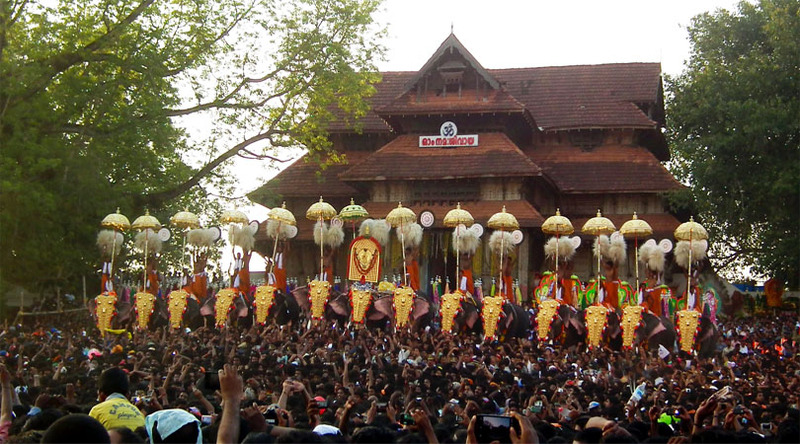 Fondly called the Pooram of Poorams or Festival of Festivals, Thrissur Pooram is the country’s largest temple festival which is celebrated in April or May every year. Due to its rich and diverse culture, the city is also called the “cultural capital of Kerala”. 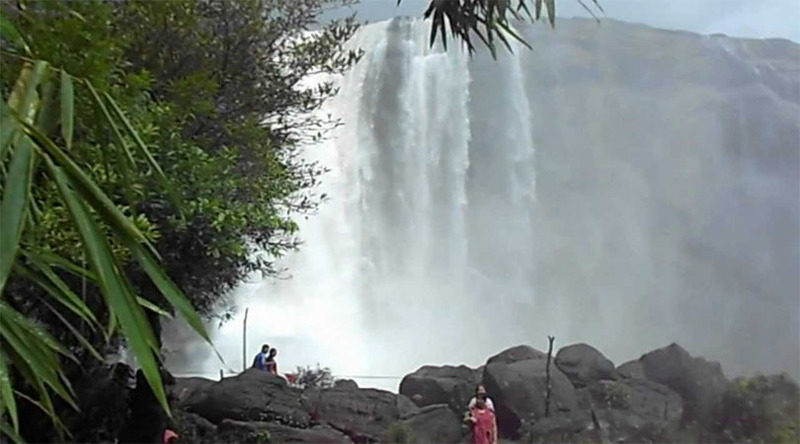 Today, Thrissur is a popular holidaying destination in South India. Backpackers influx the city in large number primarily because they seek to explore, discover, and experience the cultural and religious traditions of the city. Apart from that, the city also offers a large array of stunning architectural marvels, scenic natural sites, and other significant places to visit that make your tour experience a memorable one. The good thing is that there are sufficient hotels in Trichur taking care of all the lodging needs of the travellers. Thrissur is counted amongst the oldest cities in India. The place first developed as a chief centre of Buddhism and Jainism. It was a prime centre of religious learning in the early centuries. However, with the fall of Buddhism and Jainism, Hinduism took over the place. The increased number of Hindu temples and rise of the supremacy of Brahminism further made the city a strong base of Hinduism. The place became an important centre of Sanskrit learning to the scholars. Note that the city was also left abandoned for a brief time period because of the fierce battles between Zamorins of Kozhikode and Kingdom of Kochi. Religion dominates all other aspects of the city. In fact, the whole city is built around a large temple called the Vadakkumnathan Temple, which is a temple of Lord Shiva that is said to have been built by Lord Parasurama (an incarnation of Lord Vishnu). Evidently, the city is of immense significance to the Shivaites. 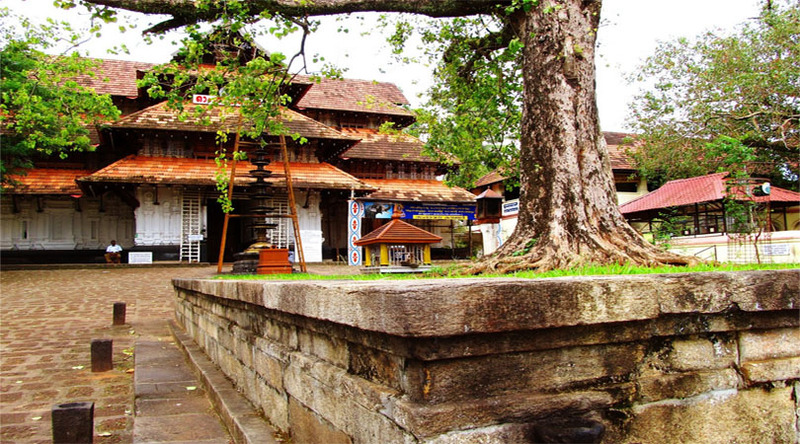 The Vadakkumnathan Temple is the heart of the city and remains busy with devotees and tourists yearlong. The other significant spiritual places of interest are: Shakthan Thampuran Palace, Vilangan Kunnu, Guruvayur Temple, Mammiyur Temple, Sai Temple, Shiv Temple, and Sankaram Kulangara Temple. 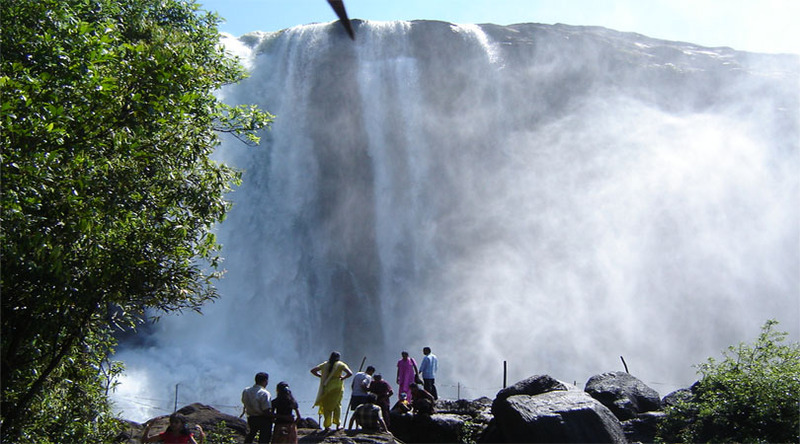 Amongst the other popular tourist attractions in the city, some are: Tomb of Shakthan Thampuran, Kudakkallu, Parambikulam Wildlife Sanctuary, Athirapally Falls, Charpa Falls, Archaeological and Art Museum, State Museum Complex, and Punnathur Kotta Elephant Sanctuary. Kochi houses the nearest operational airport, which is about 58 k.m. away from Thrissur. There are over 100 domestic and international flights on weekly basis, serving the airport. The city has its own railway station connecting it to rest of India. Plus, there are frequent buses running between Thrissur and Kochi, Kannur, Mangalore, Thiruvananthapuram, Mumbai, and Chennai.